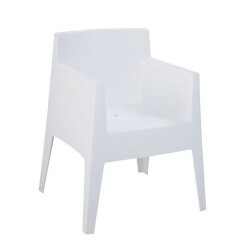 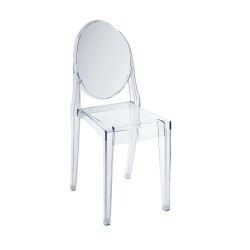 A chair with a strong, charismatic personality of guaranteed aesthetic appeal, as one of the best-known Philippe Starck's designs, the Louis Ghost Chair will surely enhance any environment! 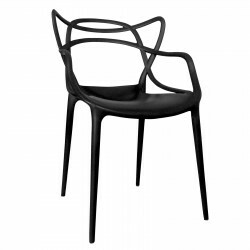 The creation of this chair was an authentic, technological challenge, both the particular shape of the medallion-shaped back and the arms presented considerable difficulty. 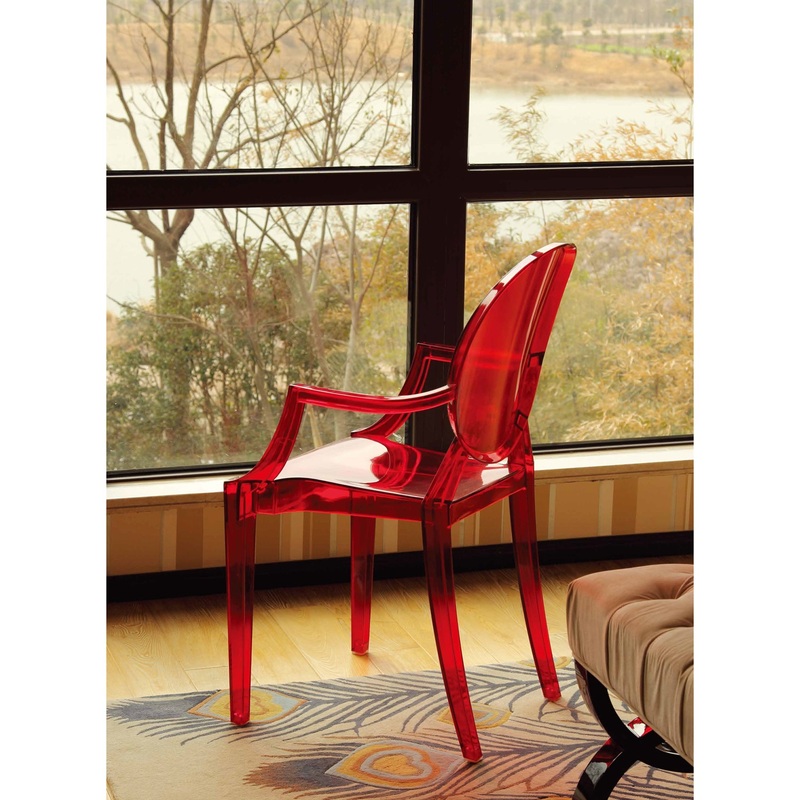 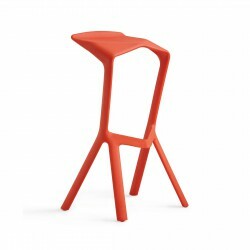 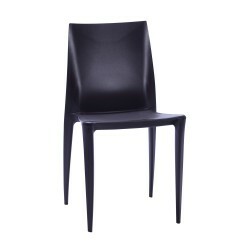 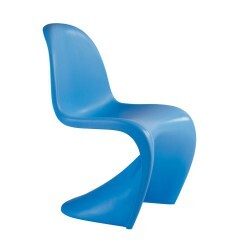 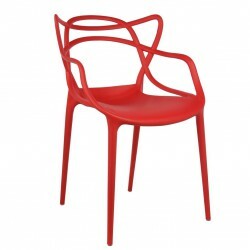 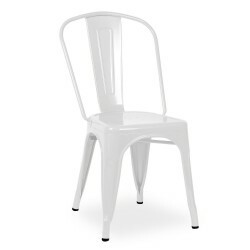 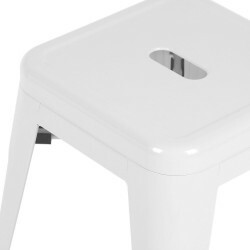 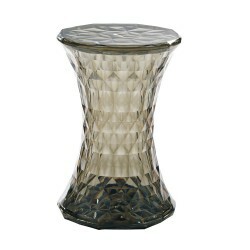 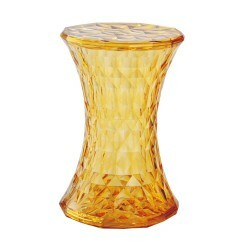 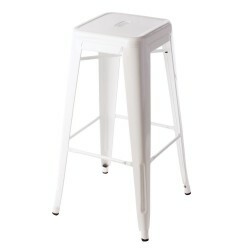 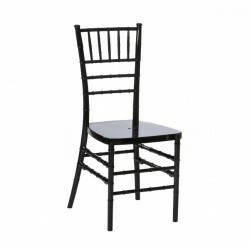 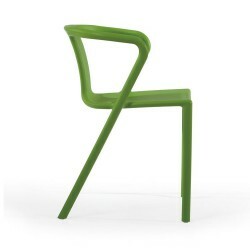 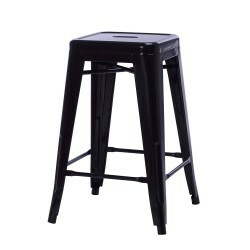 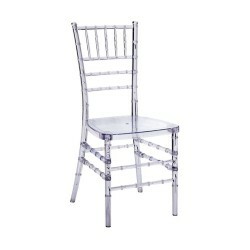 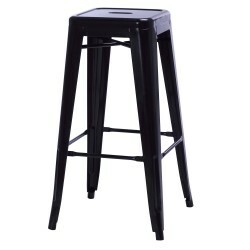 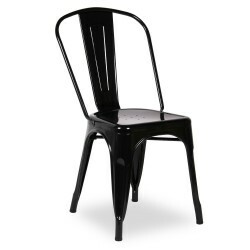 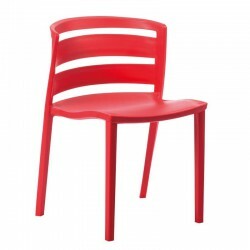 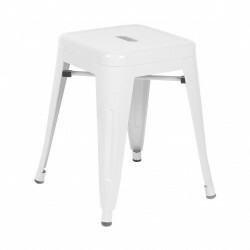 Made of transparent polycarbonate and formed in a single injection mould, this chair is stable, comfortable, robust, scratch resistant and weather resistant. 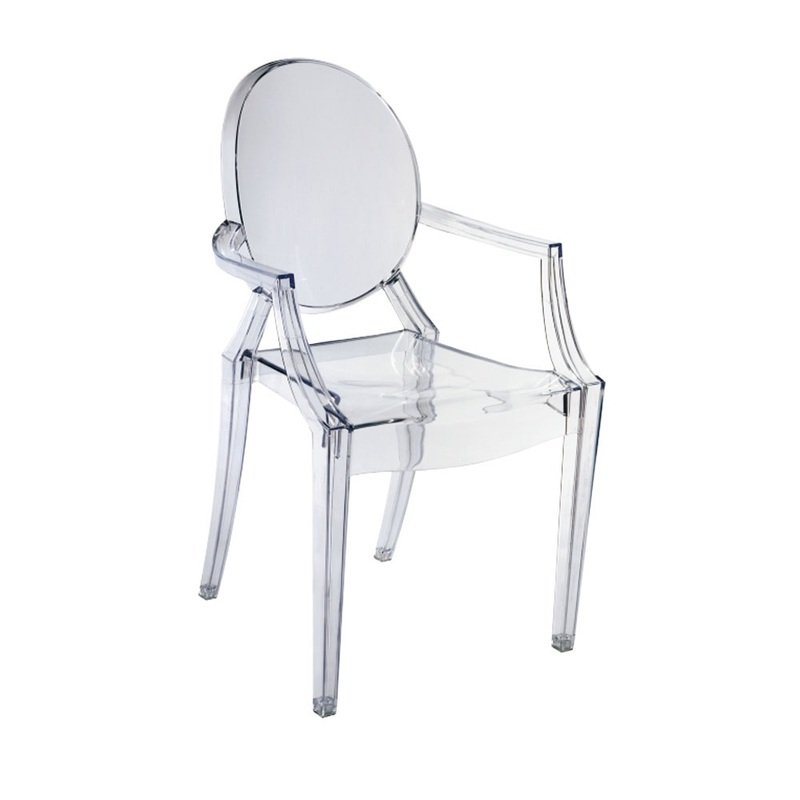 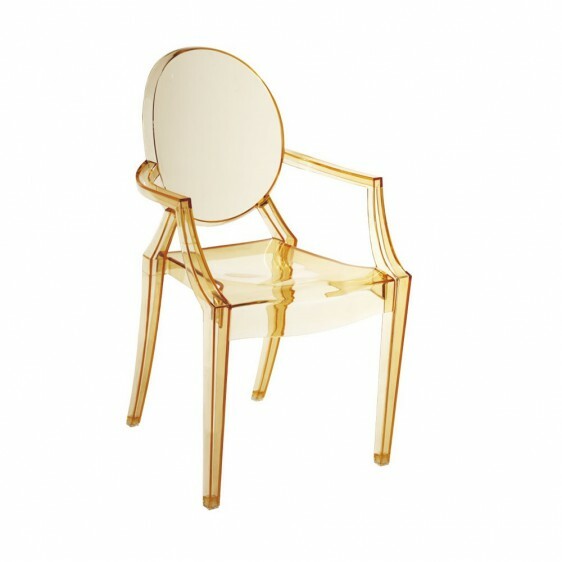 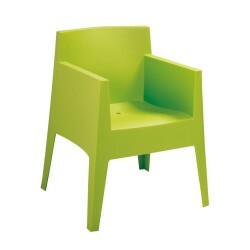 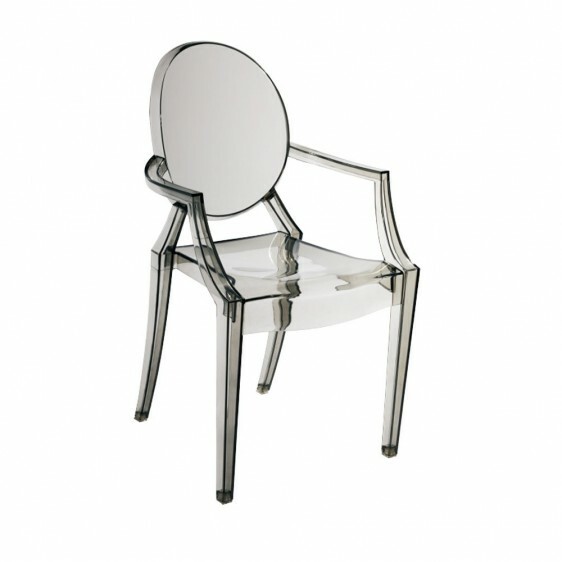 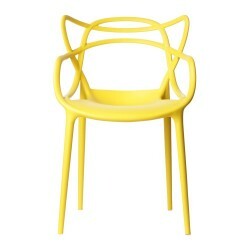 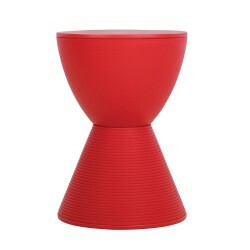 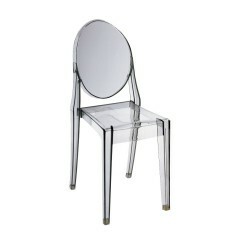 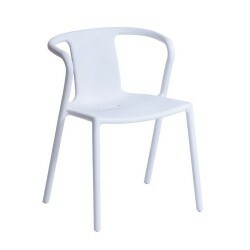 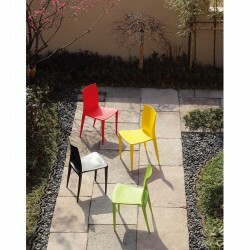 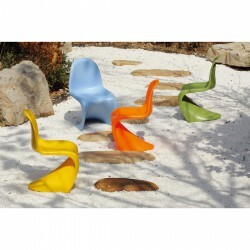 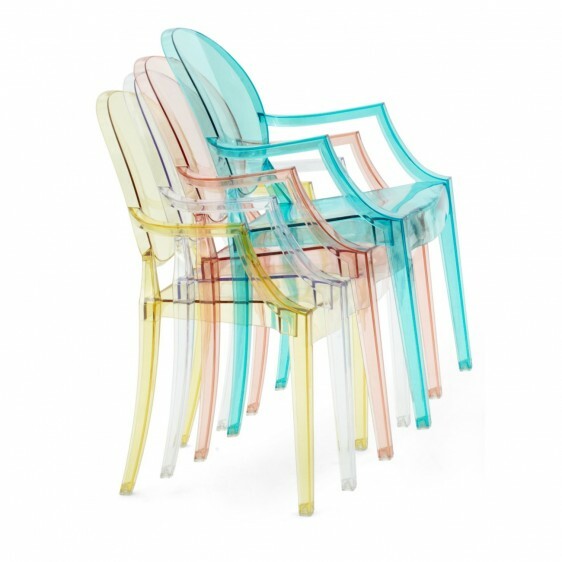 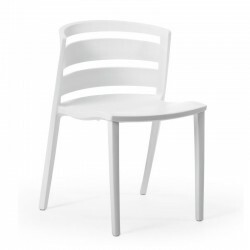 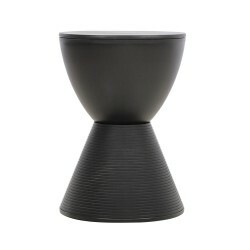 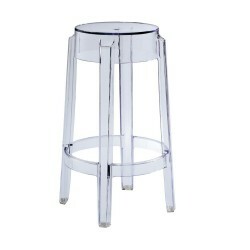 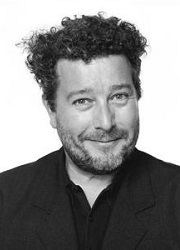 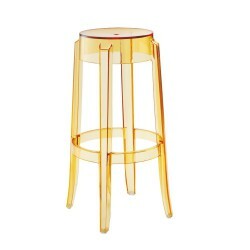 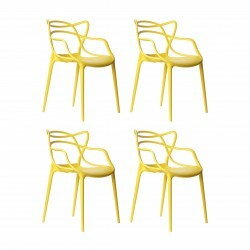 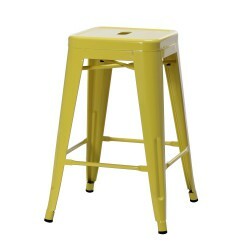 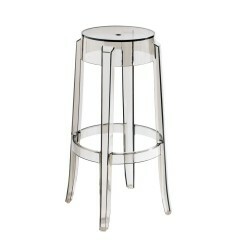 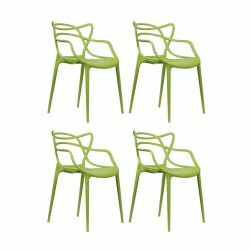 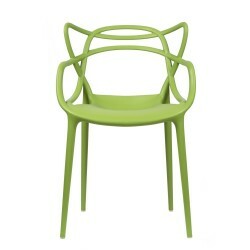 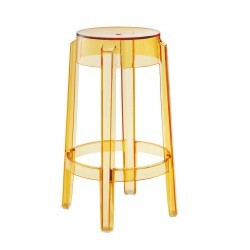 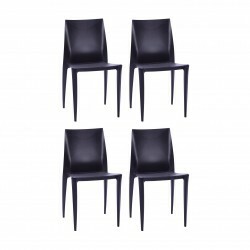 Tags: dining chair, ghost chair, outdoor chair, Philippe Starck chair, replica chair, transparent chair.